Make your first deposit at PalaPoker.com and get rewarded with a 100% Match Deposit Bonus up to $500. This is in addition to the free money offered in our Welcome Package. Deposit now! 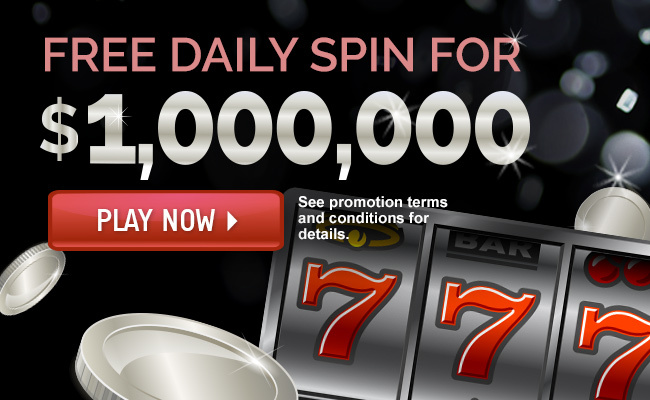 Start playing and earning your bonus dollars – no “deposit code” is required. This 1st Deposit Bonus is valid from May 15th, 2017 through December 31st, 2019 on PalaPoker.com. The 1st Deposit Bonus expires 90 days from issuance. 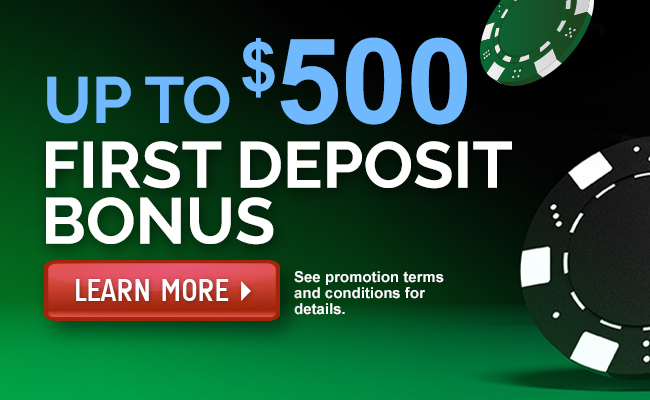 The 1st Deposit Bonus will be released in $5 cash increments. 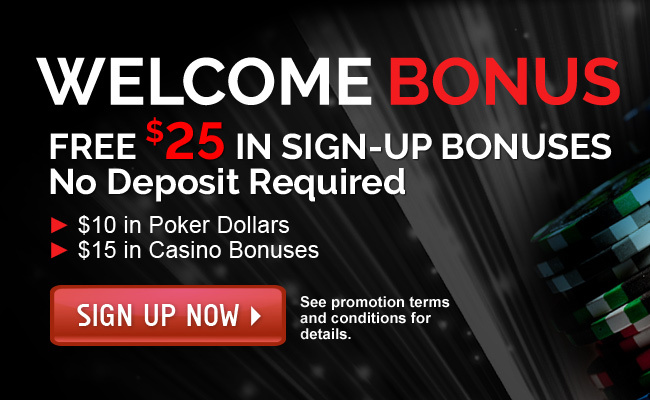 The 1st Deposit Bonus will reward players with $5 cash for every 1,250 status points earned playing poker games at PalaPoker.com. 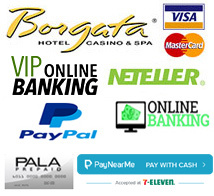 The 1st Deposit Bonus offer is only valid for first deposits on PalaPoker.com and who have not previously deposited on either PalaCasino.com or PalaBingoUSA.com. Status points for the 1st Deposit Bonus promotion can not be earned from casino games such as BlackJack, Craps, Baccarat, Roulette, Video Poker and slots.